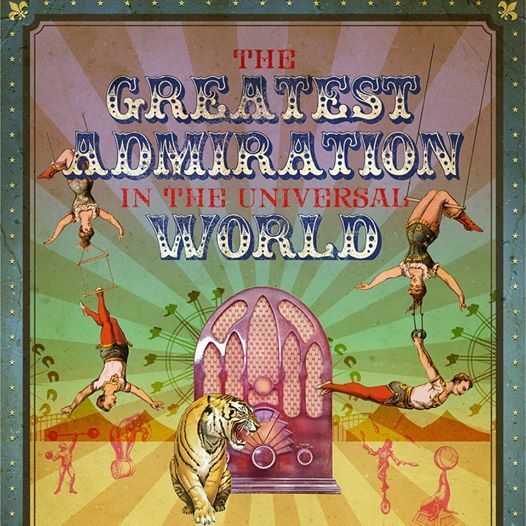 The fifth UK international radio drama festival - five days of the best radio drama in the world. Live listening sessions and debate. 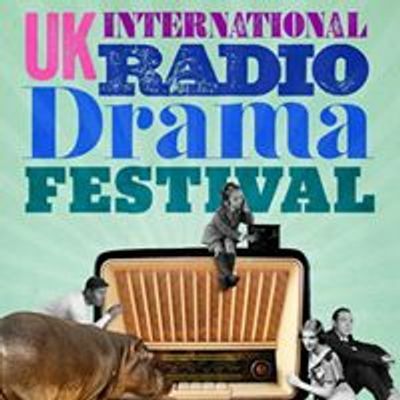 The UK International Radio Drama Festival celebrates radio drama in all languages, sharing the very best radio drama from the UK and around the world.